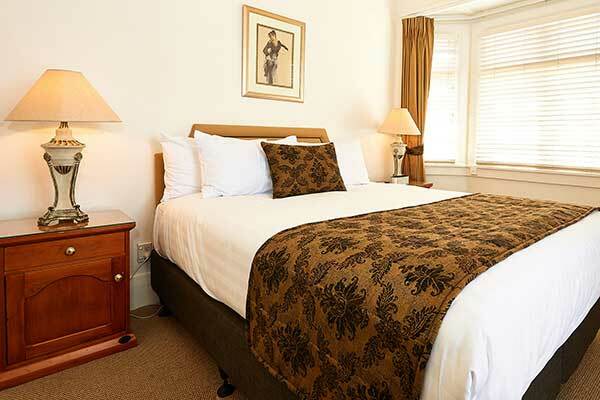 Whether you’re looking for a single guest room or a little bit of luxury, all of our 50 bedrooms and suites at the Prince’s Gate Hotel are designed to offer a luxuriously comfortable night’s sleep. 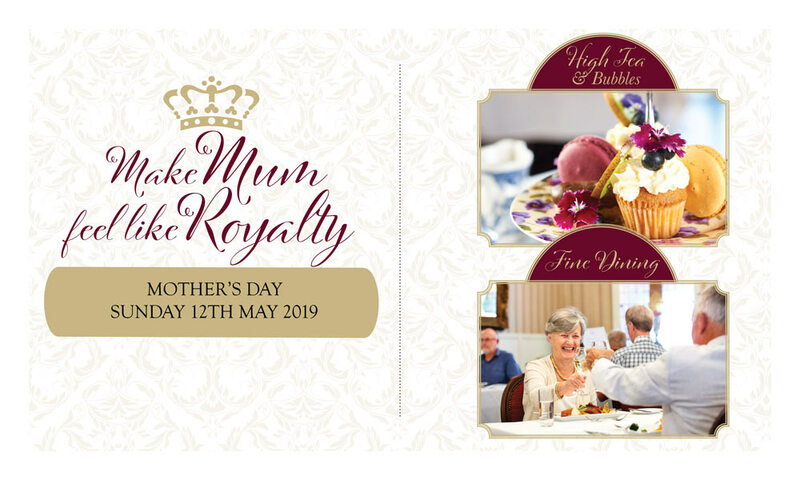 The hotel offers excellent drinking and dining options including the Dukes Bar and Restaurant offering delicious lunches, afternoon teas, dinner and entertainment. 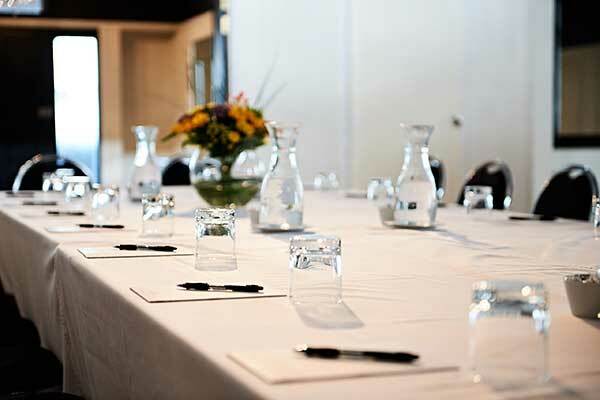 The Prince’s Gate Hotel is the perfect venue for conferences, functions and celebrations. 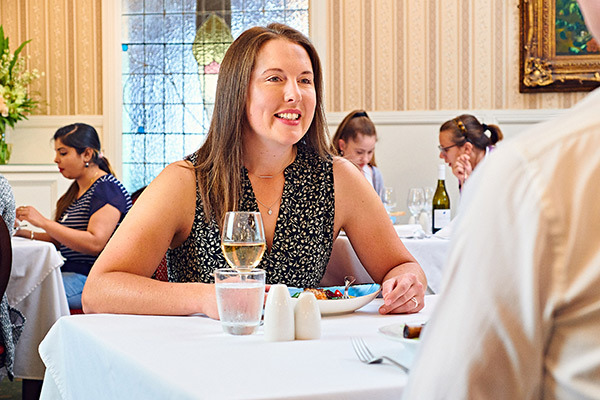 With a range of facilities and catering to suit every type of occasion, offering a comfortable and elegant experience. 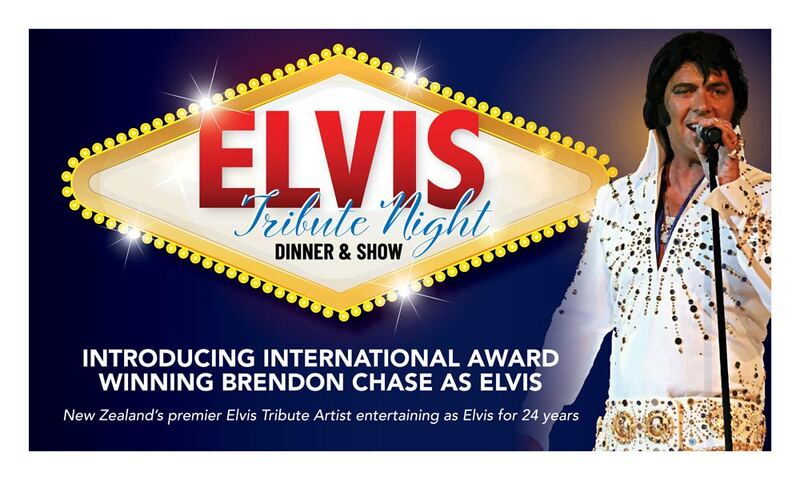 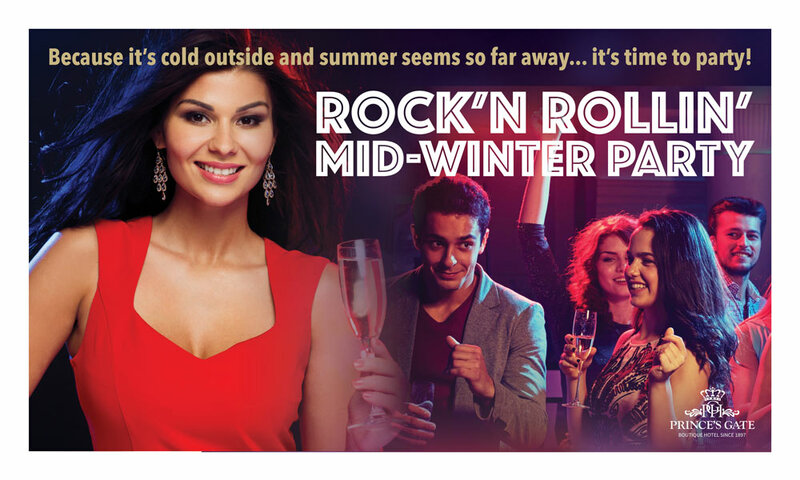 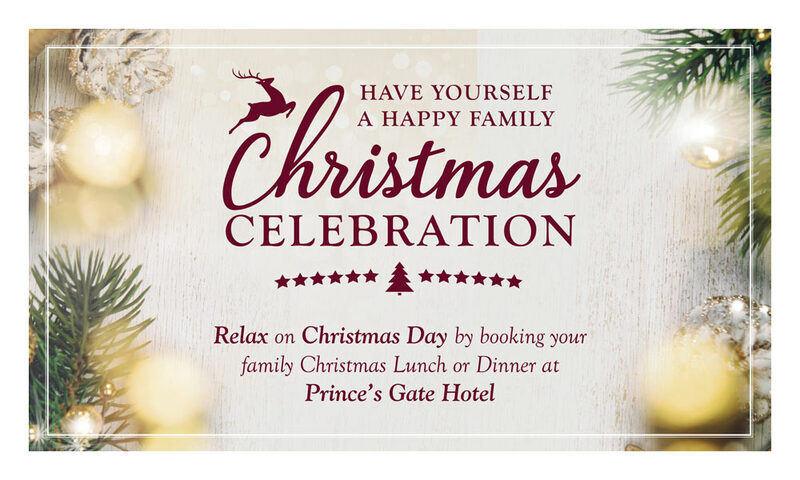 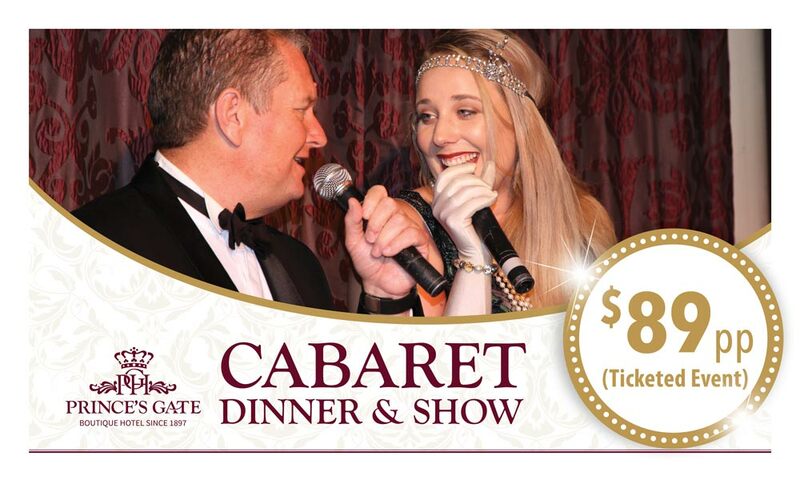 What’s On At Prince’s Gate Hotel?